Literati Bookstore is an independent bookstore in downtown Ann Arbor. We are located right in the heart of downtown, a few blocks from the University of Michigan's campus. We opened on March 31, 2013 in the hopes of adding and enhancing the vibrant downtown culture and arts scene. 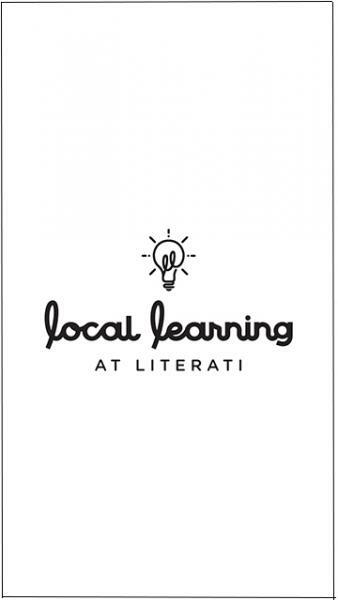 Literati aims to be a place where book lovers can go, talk, and interact with each other. We also host author readings, book clubs, poetry nights, and anything else we can think of. But most of all: We want to be a welcoming bookstore. A place to discover something new. A place to discover a new idea, place, or world. 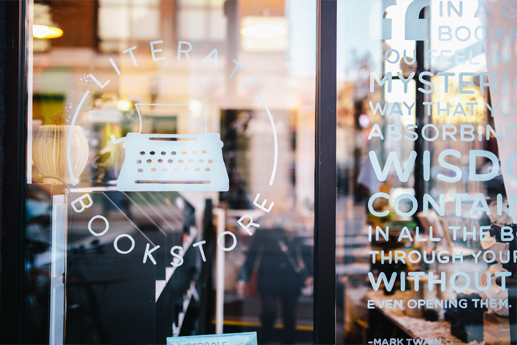 Literati's staff hails from the greater Ann Arbor area, and many have extensive bookselling experience. Out of over 400+ applicants, we carefully selected the most passionate and experienced booksellers, people who have worked previously for both Borders and Shaman Drum and who are engaged and involved within the literary community. We partner and collaboriate with many area businesses and organizations, including the University of Michigan, 826michigan, Spencer Restaurant, Argus Farm Stop, Vault of Midnight, and many more. We are proud members of the Main Street Area Association in Ann Arbor. We believe that, contrary to popular belief, we are not hurtling towards some digital, machine-operated future where an Amazon algorithm can decide your reading list. We believe in the whimsy that an independent bookstore provides. We believe that people still enjoy reading real books where real people work in a real bookstore. 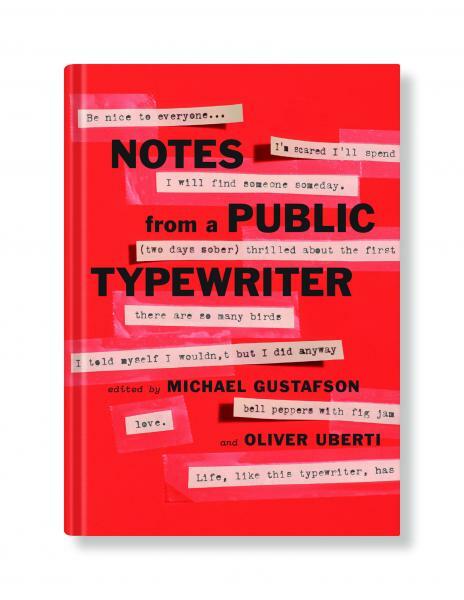 Almost everything in Literati is repurposed or designed locally. Our bookshelves were purchased from the original Borders Store No. 1. Our tables were purchased at local thrift stores and consignment shops, or designed and built right here in Michigan. Our bookmarks were designed by Alisa Bobzien, a local graphic designer in Ann Arbor. Our logo T-shirts and totes were printed by VGKids, an Ypsi-based printing company, and they were all made in the USA. Our sign was designed by a former senior design editor at National Geographic, Oliver Uberti, constructed by Grafaktri, also based in Ann Arbor. Our windows, signs, and bags were designed, hand-painted, and/or constructed by Samantha Schroeder, a local artist in Ann Arbor. Many of our greeting cards are from independent artists both in Ann Arbor and around the country. We are committed to working with and supporting the local community. We are committed to give back to local charities, schools, area nonprofits, and to create well-paying retail jobs. We are so excited to be in Ann Arbor. We are thrilled to be your downtown independent general bookstore. Hello. We are Mike Gustafson and Hilary Gustafson, proud booksellers and owners of Literati Bookstore. As Michigan natives, we both have fond memories of childhoods filled with books. Curling up late at night. Long, sunny afternoons, beachside along one of the Great Lakes, reading until the sun went down. When we heard about Borders closing shop nationally back in 2011, our immediate reaction was, “What about downtown Ann Arbor?” We grew up here. We have family here. We couldn’t stomach one of the most literate, creative cities in the nation (the world?) without a downtown general bookstore to share ideas, discuss books, and meet authors. While Ann Arbor does have some great niche and used bookstores downtown, we feel that not having a general bookstore in the walkable downtown area is a great disservice to the community. So, we decided to move from Brooklyn to Ann Arbor to start a bookstore. To begin Literati. To show that independent bookstores thrive in communities that value the written word. To show that bookstores could thrive in vibrant downtowns like Ann Arbor. To support local authors, artists, readers, writers, kids, adults, and anyone else who loves books as much as we do. Now we're six years in, we're excited to continue to grow with Ann Arbor, and build a quirky, fun, and hip general bookstore, with book clubs, subscription clubs, author events, panels, discussions, storytimes... You name it, we want to do it. And we're growing. We're selling books across the country. Our subscription program is growing. Our bookstore staff is growing. We're not there yet, but we're getting there. Our goal is to be here for 30 years and beyond. So far, we've had incredible support in Ann Arbor, Detroit, southeast Michigan, the publishing and book world, and the country. We have had a tremendous amount of publicity and media coverate for our journey with Literati. Here are just a few articles about us. Thank you for your interest, and we hope to see you soon.